Requires iOS 9.3 or later, Compatible with iPhone, iPad and iPod touch. This is the new way to measure things with your iPhone®. 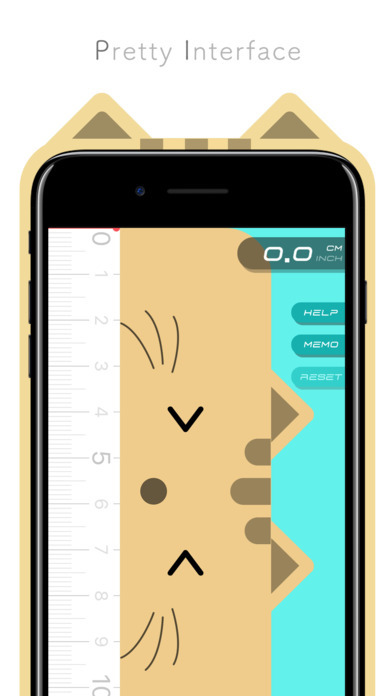 Now, to know the length of some things around you, you just need to drag and drop intuitively with Hakaru - Measure Cat App on your iPhone®. ※ iPhone is a registered trademark of Apple Inc.